Sid Corliss has been a professional golfer for decades and has passed on his passion for golf to his daughter Skyler. Skyler is now a big contender at Special Olympics and other golf events open to players with developmental disabilities. 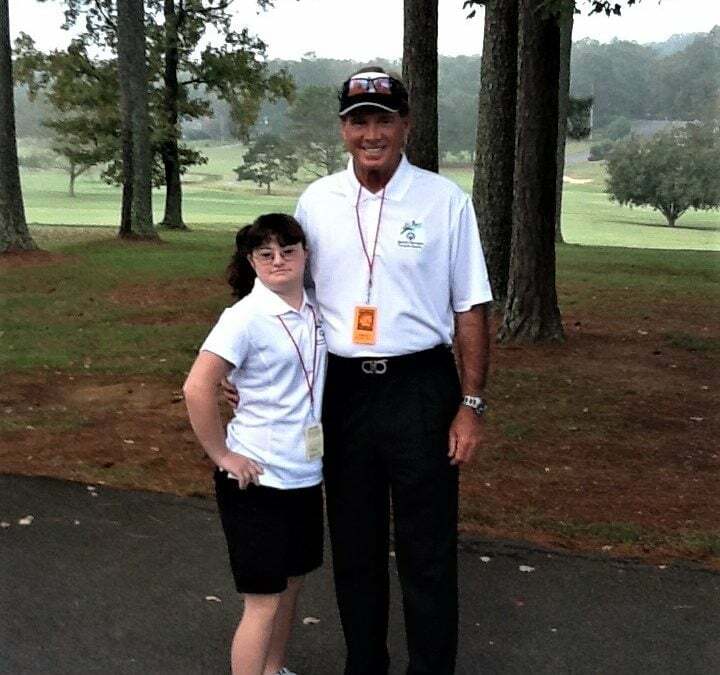 Sid serves on our 2019 Golf Committee and has teamed up with Skyler to help us make our Golf Classic more inclusive for people of all abilities. Hence, this year we are adding an exciting new Golf Fore All Challenge to our tournament. The Golf Fore All Challenge will offer nine adapted golf challenges which will include driving, chipping, putting, near golf, games, and more. Peachtree Christian Health participants and their companion caregiver will be allowed to play in the challenge for free. Hole sponsorships ($500) will be offered at each activity station to cover the cost for participants to play. Golf Fore All Challenge registration will be limited to the first 50 golfers. Get all of the exciting details on the 2019 Golf Classic and Golf Fore All Challenge here.